© Tammy Klepac. All rights reserved. 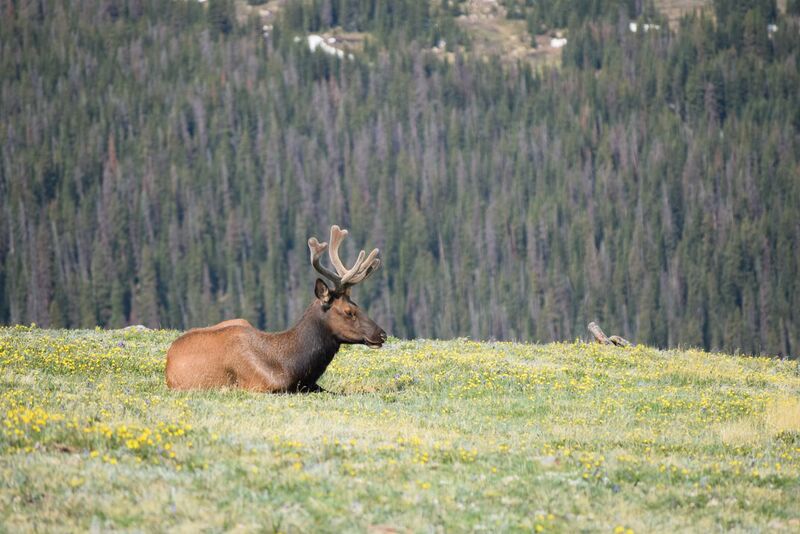 This photo was taken at Rocky Mountain National Park near the Trail Ridge Road Summit. Date Uploaded: Nov. 28, 2017, 8:54 p.m.